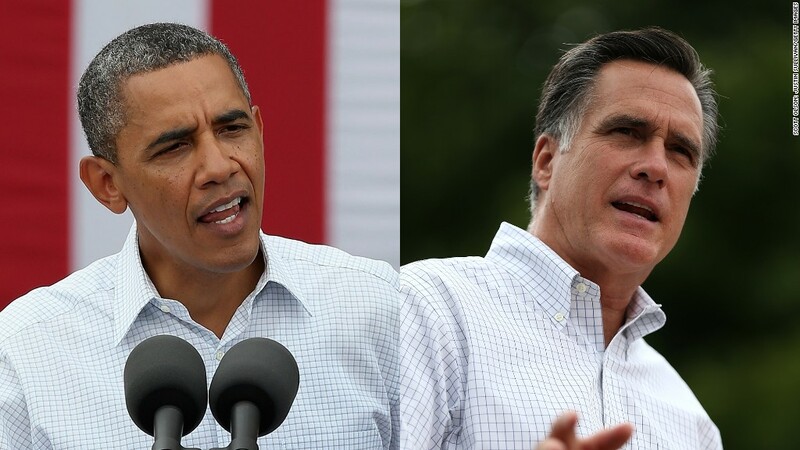 President Obama is lagging behind Mitt Romney in the race for campaign donations. Mitt Romney has extended his lead over President Obama in this election cycle's race for campaign cash. The Republican had almost $186 million in cash on hand at the end of July, compared to $124 million for Obama -- figures that include donations made to the campaigns, party committees and joint fundraising efforts. The latest fundraising totals, filed Monday with the Federal Election Commission, indicate that Obama will likely face a financial disadvantage during the closing weeks of the 2012 campaign. Second position is an unusual spot for Obama. In 2008, Obama shattered all previous fundraising records by bringing in an excess of $750 million -- far more than John McCain. But Romney has dashed any hopes Obama might have harbored for continued dominance in 2012. The past two months have been particularly fruitful for the Republican challenger, as Romney's team produced a haul of more than $200 million in June and July. Over the same time period, Obama's campaign mustered a comparatively modest $147 million. And the gap between the candidates may be widening. The Romney campaign has said its fundraising totals have increased in recent days after the addition of Rep. Paul Ryan to the ticket. Republicans have an even bigger money advantage when spending by super PACs and other outside groups is included. According to the latest data from the Center for Responsive Politics, outside conservative groups have spent $221.5 million this cycle, while liberal groups have spent $55.6 million. Obama advisers have long acknowledged that the Romney campaign was likely to outspend the president in the final months leading up to Election Day, but they have expressed confidence that investments made in prior months would put Obama back in the White House. That strategy was on display in July as the Obama campaign raised $49.2 million but spent $59 million. The high burn rate in recent months has paid for staffer salaries, field offices and other facets of the "ground game" that Obama will rely on in November. Republicans, meanwhile, are confident their fundraising hauls will be enough to finance their efforts through Election Day. "We now are in a position to outspend [President Barack Obama's re-election effort] on television and tell our story and tell the Mitt Romney story, starting with our convention and going through the fall," Republican National Committee Chairman Reince Priebus said Monday on CNN. The Republican convention begins next Monday in Tampa.